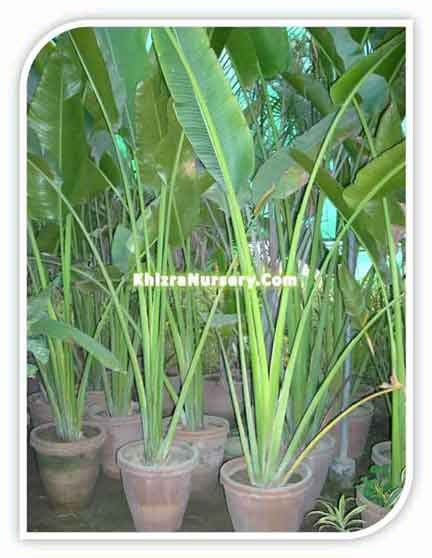 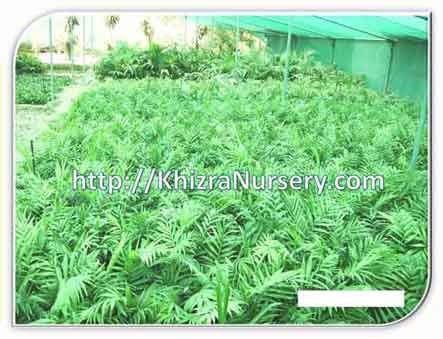 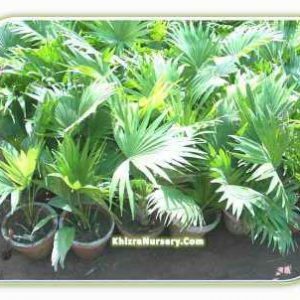 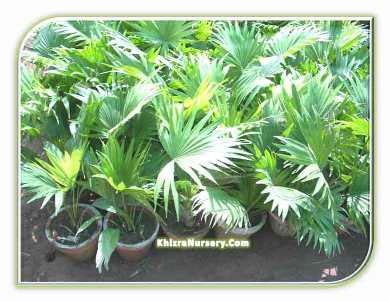 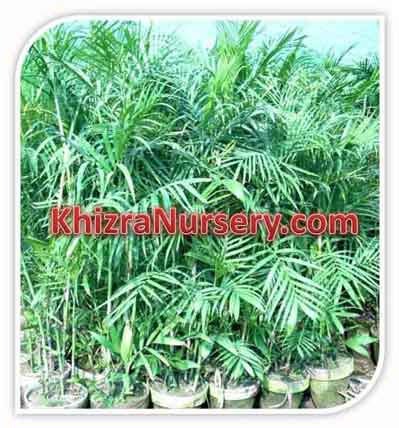 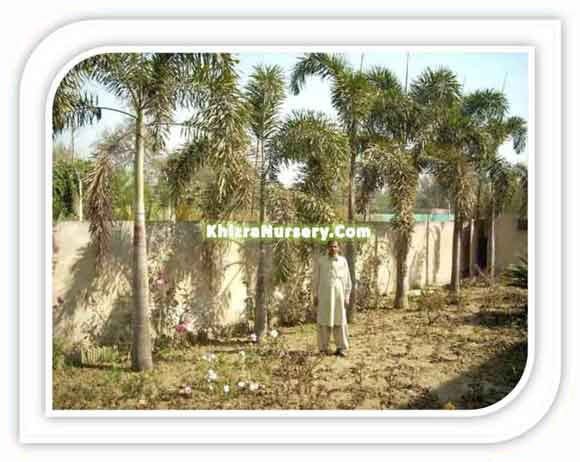 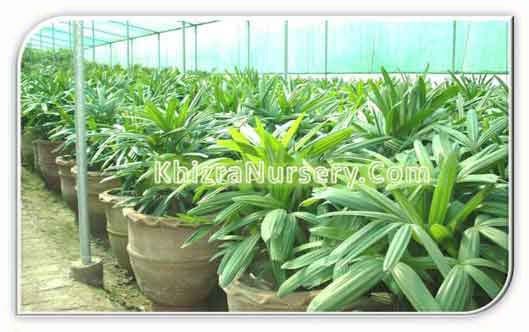 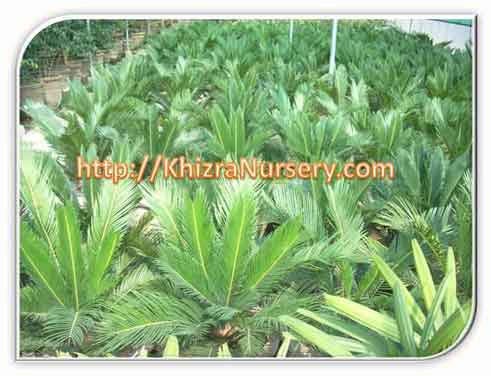 Phoenix Sylvestris is very famous palm tree. 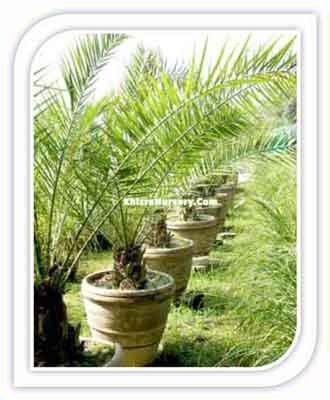 It is widely used in landscapes. 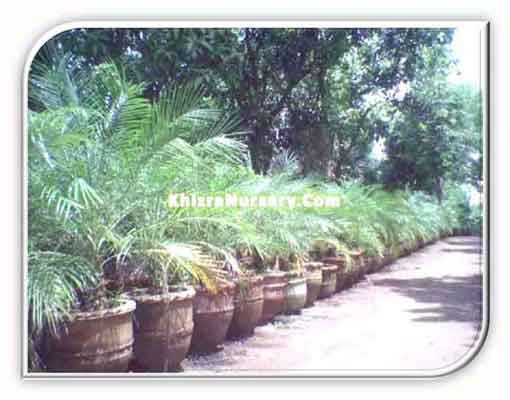 Its height ranges in between 4m to 14m. 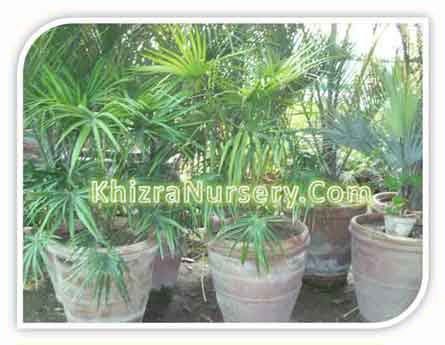 Its characteristics resembles very much with the Phoenix dactyleferia. 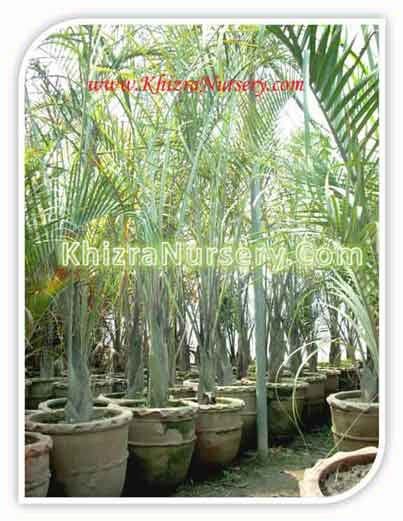 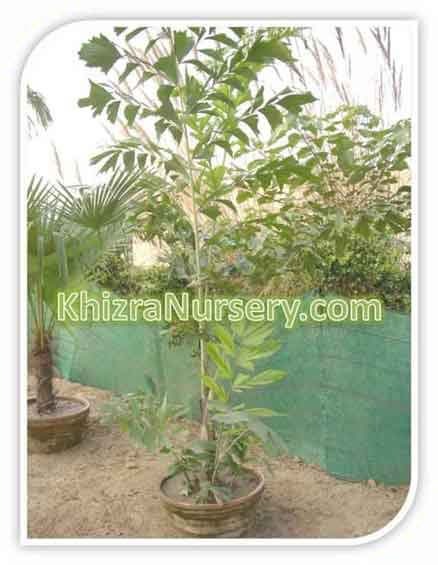 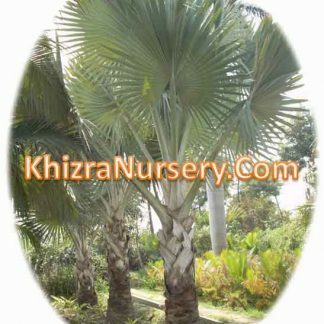 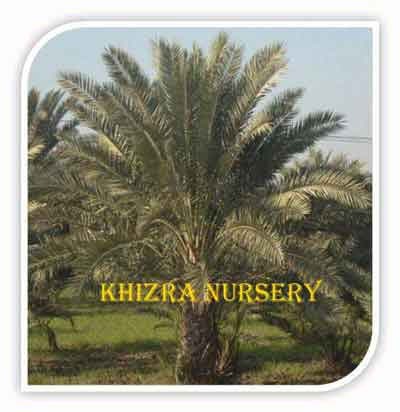 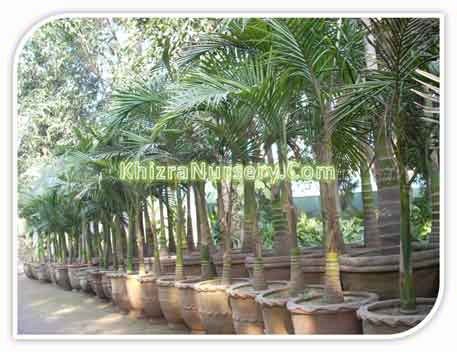 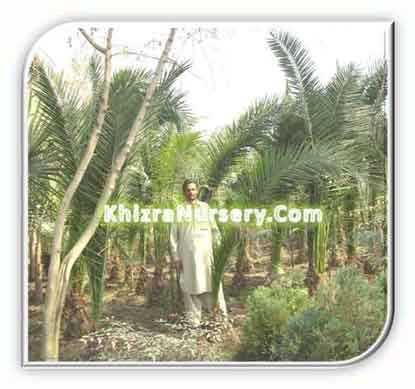 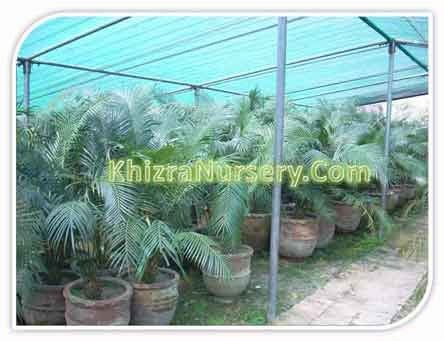 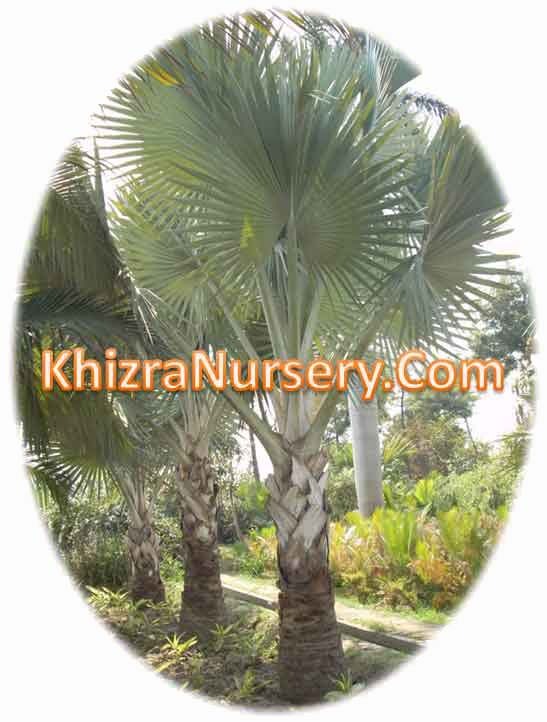 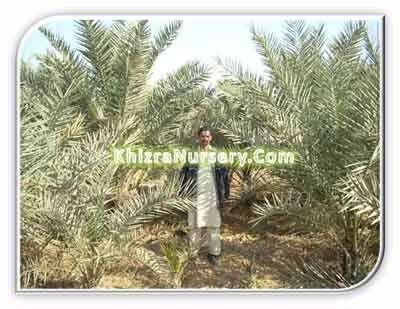 Phoenix sylvestris also called silver date palm, Indian date, sugar date palm and wild date palm. 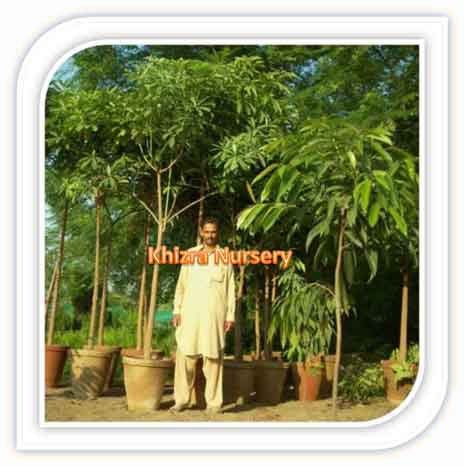 It is a type of blooming plant in the palm family local to southern Pakistan, the majority of India, Sri Lanka, Nepal, Bhutan, Burma and Bangladesh. 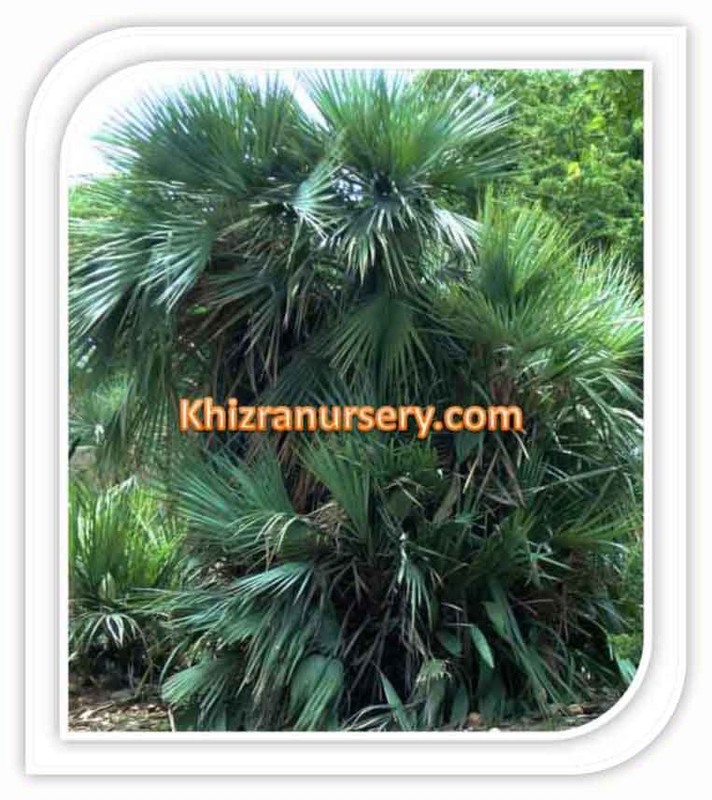 It is additionally allegedly naturalized in Mauritius, the Chagos Archipelago, Puerto Rico and the Leeward Islands. 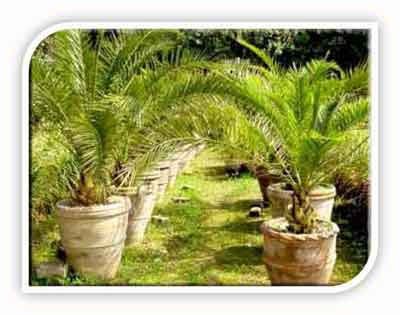 Growing in fields and scrub land up to 1300 m above ocean level, the organic product from this palm species is utilized to make jelly. 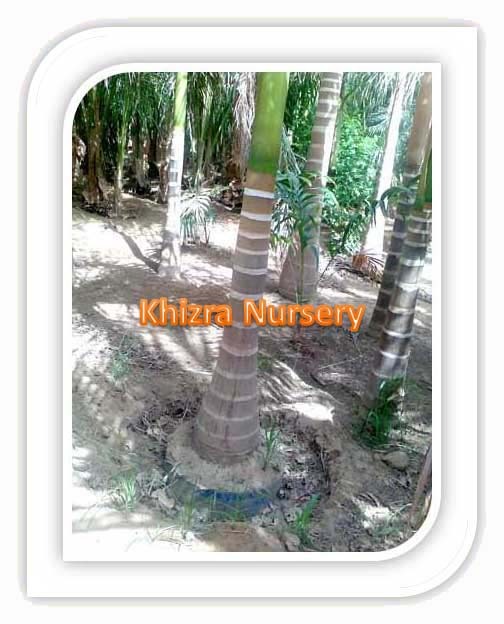 The sap is tapped and inebriated new or matured into hard stuff. 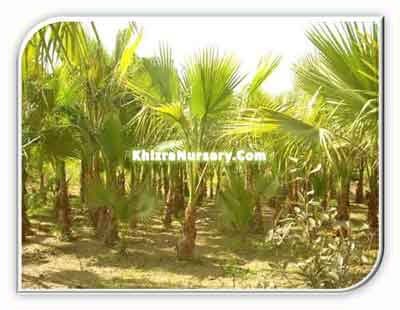 The crisp sap is bubbled to make palm jaggery in West Bengal condition of India and Bangladesh.